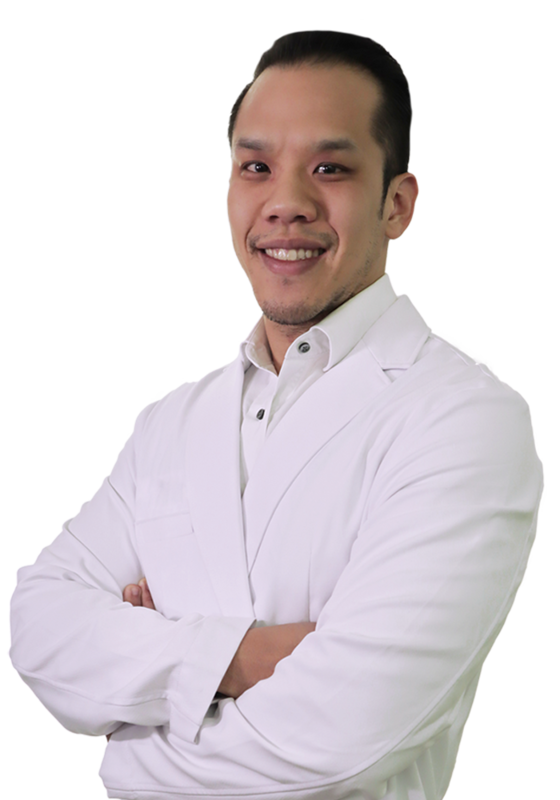 Dr. Calvin Jung is the director and clinical trainer for the Vein Clinics in Houston, Texas. 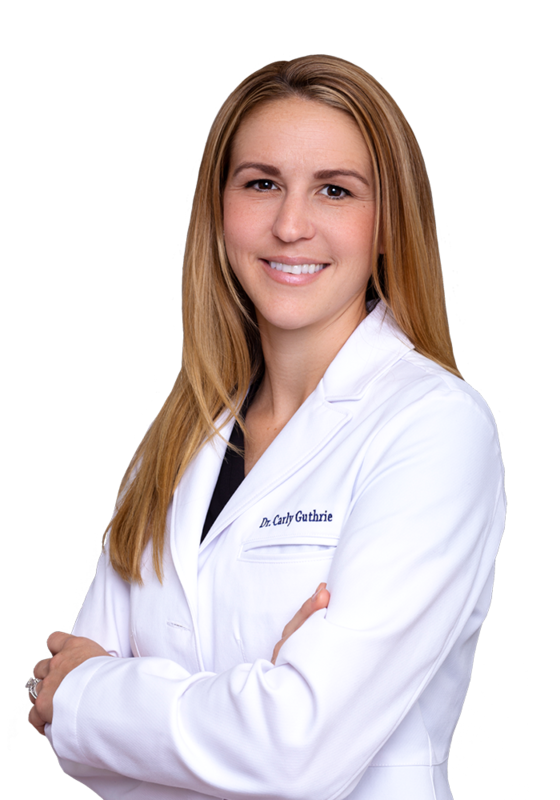 As a double Certified physician and nationally recognized expert in providing functional and cosmetic improvements for patients, Dr. Jung’s focus is in providing minimally invasive options for varicose and spider vein removal. 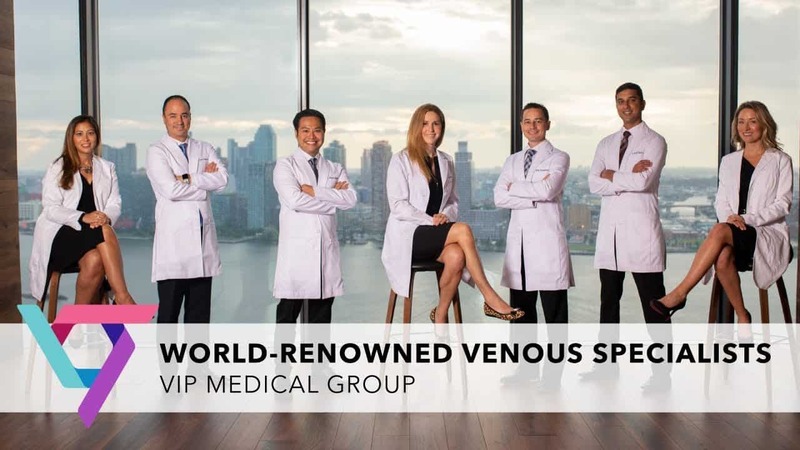 Dr. Jung is a Houston vein specialist, experienced in the most innovative techniques and medical advances for the treatment of varicose veins and spider veins. 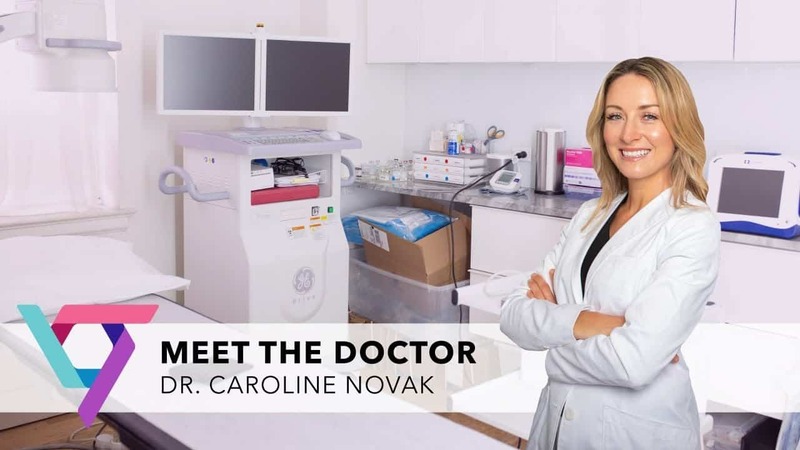 His customized treatment plans focus on providing relief from the many symptoms of vein disease, including, leg swelling, restless leg syndrome, crampings, and skin discoloration on legs. Most treatments such as radiofrequency ablation fo spider veins or foam sclerotherapy are covered by most major medical insurances, including Medicare. 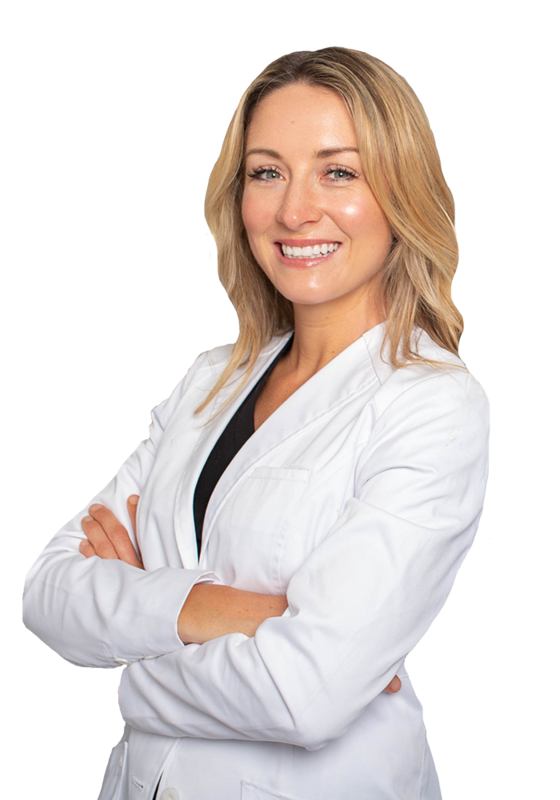 Dr. Jung attended medical school at New York University Langone Medical Center and graduated with honors. 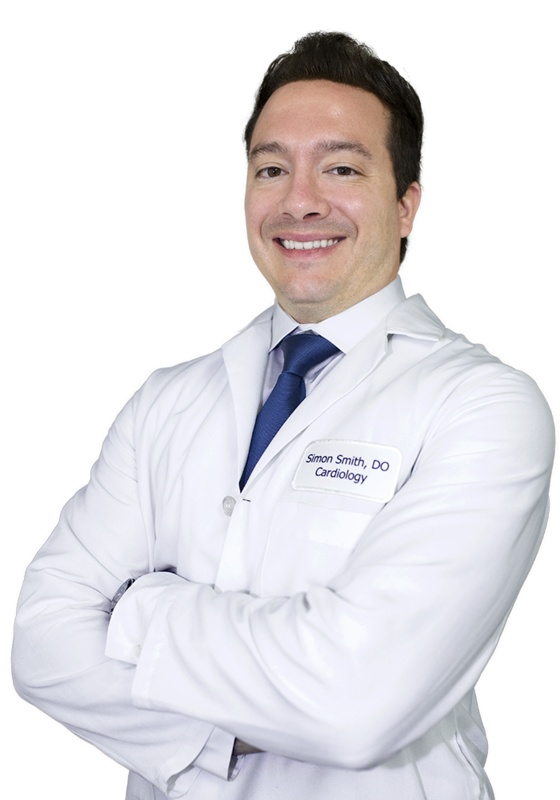 He stayed at NYU and completed his surgical residency where he consistently scored in the 99th percent among his peers across the country. During his residency he dealt with complex head and neck procedures including venous anastomosis reconstruction. It was during this period of time that he gained an appreciation for venous medicine. 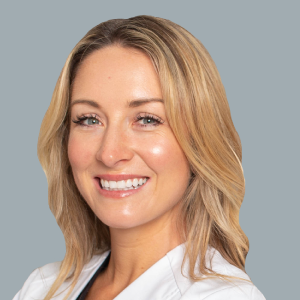 After completing residency, Dr. Jung was accepted into a prestigious fellowship that focused on both functional and cosmetic enhancement of venous disease. 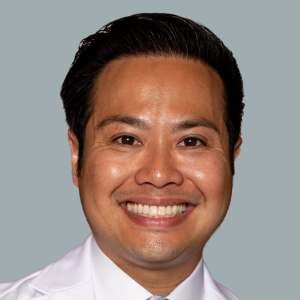 Dr. Jung’s focus is patient satisfaction: he continuously introduces cutting- edge treatments to Vein Treatment Center in Texas, optimizing patient results and recovery time. Dr Calvin Jung is the director and clinical trainer for the Vein Clinics of Texas. 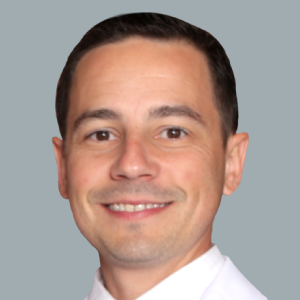 As a double certified physician and nationally recognized expert in providing functional and cosmetic improvements for patients, Dr. Jung’s skill set extends well beyond his surgical abilities. 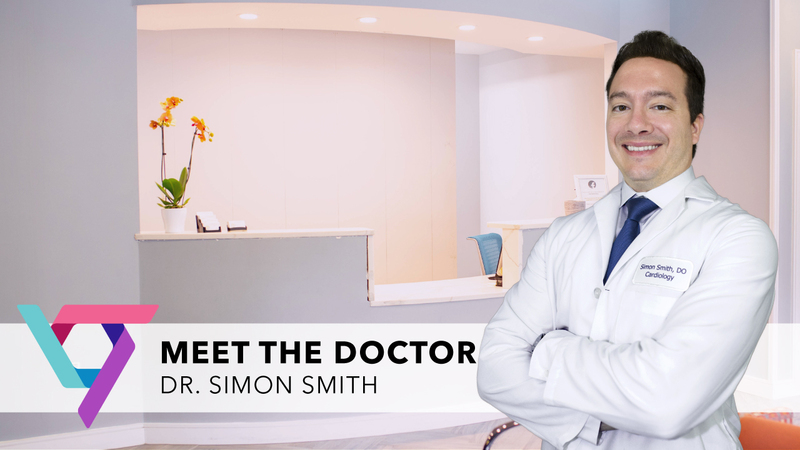 He prides himself on his ability to connect with patients, and form long-lasting relationships. 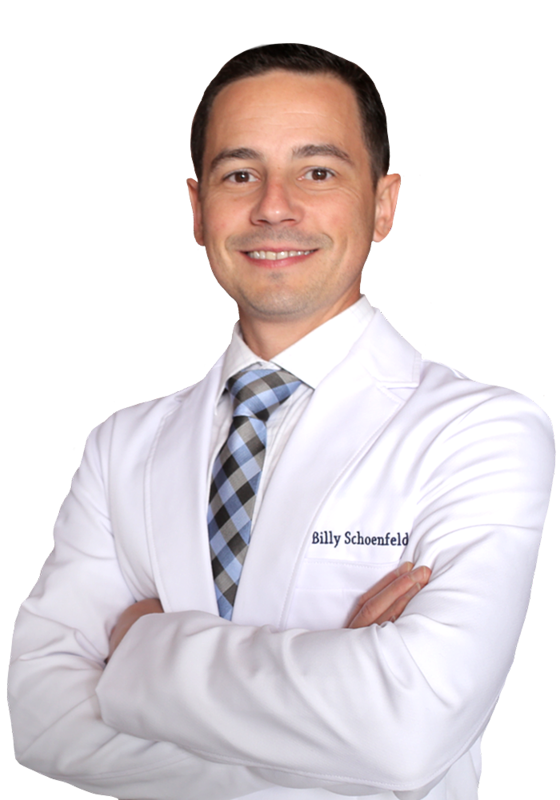 He fosters effective communication and provides proactive treatment plans. 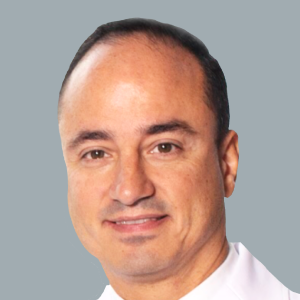 Dr. Jung specializes in minimally invasive techniques in order to avoid surgery, while delivering high quality care. 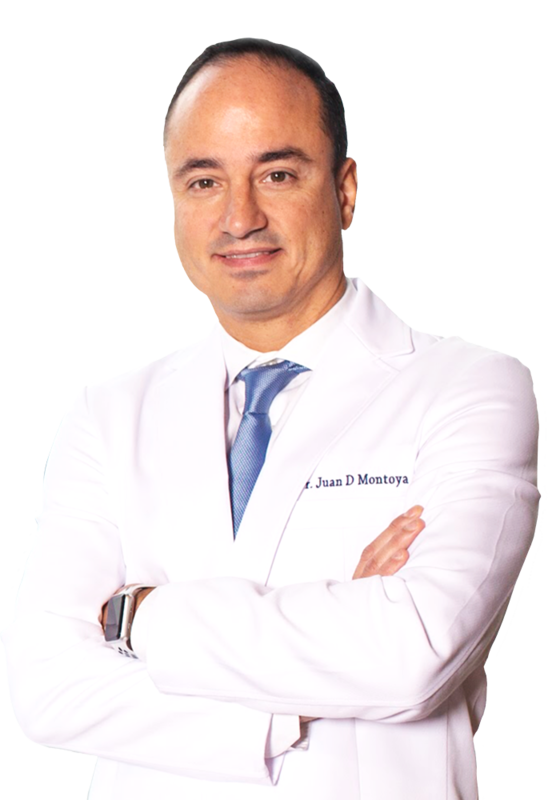 Dr. Jung is experienced in the most innovative techniques and medical advances, ensuring he can meet his primary objectives of patient satisfaction and safety. 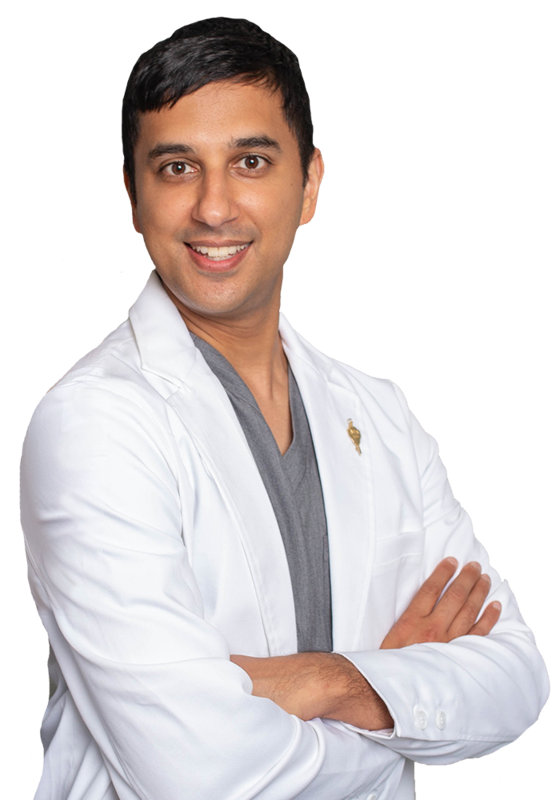 By taking the unique route of training in both maxillofacial and cosmetic surgery, he has an unparalleled understanding of how function and aesthetics work together, giving him the ability to treat all his patients’needs in a way that enhances their quality of life. Dr. Jung’s focus is to continue to bring cutting edge treatments to his vein clinic in Texas and improve outcomes with decreased post procedure recovery time. During his residency he dealt with complex head and neck procedures including venous anastomosis reconstruction. It was during this period of time that he gained an appreciation for venous medicine. 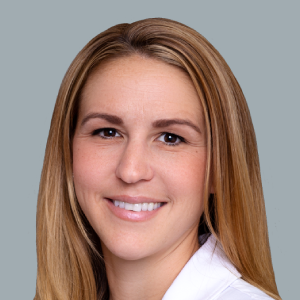 After completing residency, Dr. Jung was accepted into a prestigious fellowship that focused on both functional and cosmetic enhancement of venous disease. 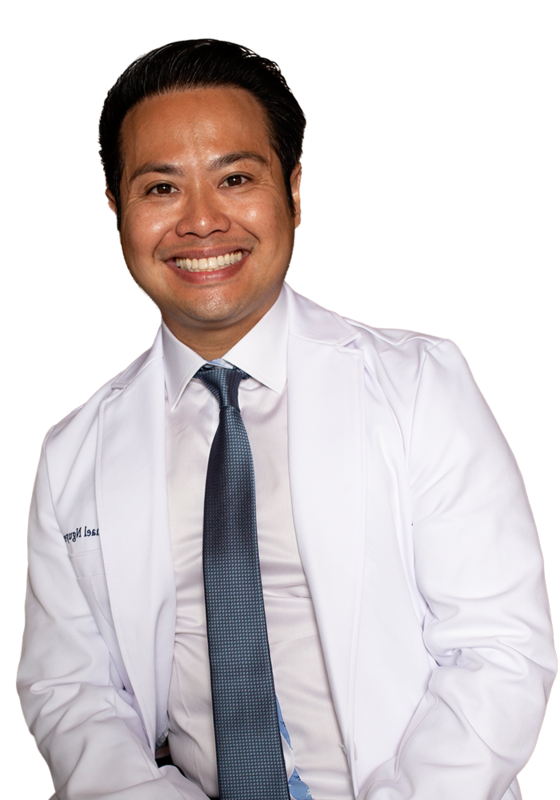 Dr. Jung’s focus is patient satisfaction: he continuously introduces cutting- edge treatments to his Vein Treatment Center in Texas, optimizing patient results and recovery time.